The Thief class is a dual-wield melee class that boasts high mobility and damages enemies slowly by utilizing poison mechanics that give out take effect over time. Thieves are often looked down upon because they are “the worst class” in the game. But don’t be fooled, this class is the most difficult to master and has a high skill threshold. 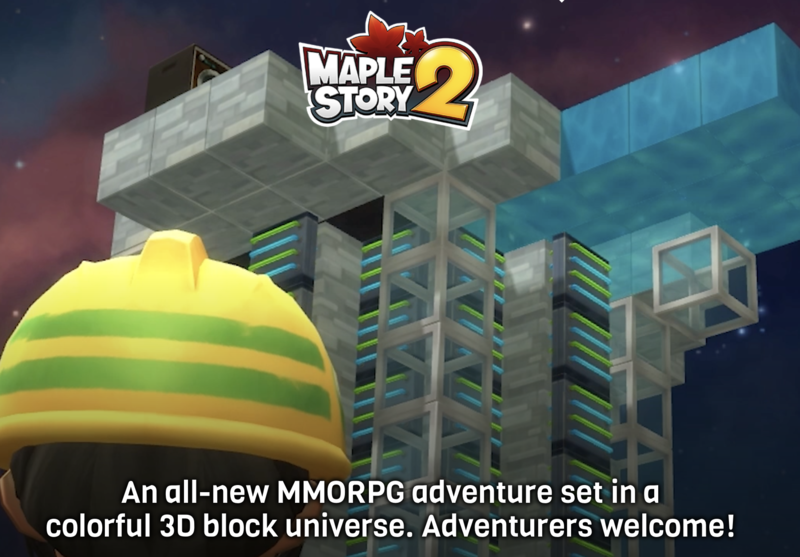 With our MapleStory 2 Thief build guide, we’ll teach you how to master its unique skill sets and be the strongest Thief you can be. Rob the rich of Maplestory 2 mesos and give it to the poor with style! A Thief’s main Attribute Points are Luck, Critical Rate, and Health. Thieves are also known for their evasiveness, altogether able to give quick but deadly blows. Maxing out your Luck is probably the best choice here, but if you’re still a beginner at the class and you don’t necessarily know all the enemy boss mechanics yet, then placing some points into your Health might be a good idea. That way you’ll at least be able to handle a few more blows that come your way. When maxing out your Attribute Points for Luck, make sure that you get gear that have high Critstats. Like all other classes, there are certain one Attribute Point gear setups that will work better than other kinds of gear. The great thing about Attribute Points is that you can reset it for free! So you can experiment with how you would distribute your APs until you find a setup that works best for you. Playing as a Thief is very hard to do, especially because you can’t really use macro in any of the skills. For that, we’ve come up with a couple of builds that you can use on your next dungeon raid. This kind of build has the highest DPS and works exceptionally well for both leveling purposes and end game content. This is due to the fact that it is based on doing damage instantly. The basic idea of this build is to implement Cunning Tactics which will then upgrade your Vicious Cuts, making it deal twice the normal damage. In order to regenerate SP, adding in Somersault Kick together with Mind Stealerin the build will do just that. For the gameplay, simply use the Hast buff first, and then swing the skill Poison Edge. Finally, use your Cunning Tactics to stab the enemy with a killing blow with your Vicious Cuts to deal tons of damage. Should you run out of SP, use Somersault Kick, dash, and Double Slash to regenerate your SP. Continue to use Vicious Cuts once your SP is around 80% or higher. This kind of build is focused around the Poison mechanics of a Thief. In a nutshell, the idea here is to poison your enemies and then simply watch their HP go down, all the while avoiding taking hits. This build isn’t for everybody and is a lot harder to play because it gives your enemies more time to hit you. When it comes to gameplay, the basic rotation for the Poison build is using Cunning Tactics, Poison Edge, followed by Poison Vial. Once the Poison is close to running out, use your Surprise Attack to do more damage since the move adds more DPS per poison stack.